Welcome to the beginners guide to pressure point fighting. The art and science of kyushojitsu, and tuitejitsu. This amazing art brought to the world and popularized by Grand Master George A. Dillman of reading Pennsylvania has rapidly become the “go to” art for many tactical and law enforcement applications. This brief seven lesson course in pressure point self-defense and combative applications is NOT designed to take the place of personal one on one instruction with a certified Ryukyu Kempo-kyushojitsu, tuite-jitsu instructor However, It will give you a simple direct and practical “crash course” in functional pressure point fighting. 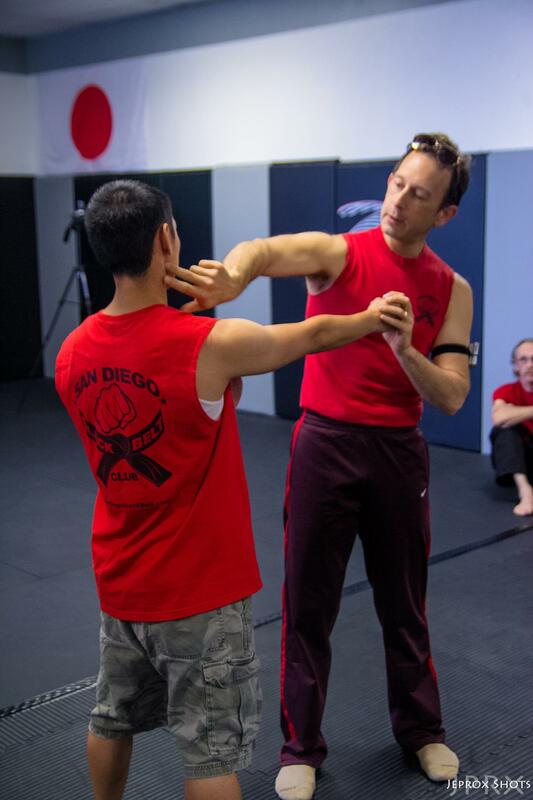 The practice of Pressure Point Combat is an ADVANCED application of the martial arts. And therefore assumes that you have good fighting skills, i.e. sensitivity, precision, accuracy and above all timing, focus and control. Pressure Point Work Will NOT turn you into Super Man or Yoda, although to the untrained eye you might certainly seem that way. The art you are about to Learn IS DANGEROUS! In fact, kyushojitsu was originally designed as a LETHAL application of the Martial Arts. Modern Proponents of Pressure Point Self Defense i.e. kyushojitsu. Have Been Constantly Researching and modifying the art to make it more of a “knockout” art whereby the opponent is ONLY momentarily stunned or in some cases incapacitated for up to 20 minutes. Because of the inherent dangers in the practice of this art. This course is being distributed for entertainment and education purposes only. You should only practice these methods under the supervision of a trained Kyushojitsu instructor. WE take absolutely NO Responsibility for Any Injury to anyone for any reason as a result of practicing the methods in this course. You Are Training at Your Own Risk. NO part of this course may be distributed, or copies in any way without the express written permission of the authors. All rights are reserved to David Snyder. First thing you need to understand. A pressure point is only a target. If you don’t have the technical proficiency, and fighting skills to get to the points, knowing all the pressure points in the world simply won’t help you. In fact they will probably slow you down. If you need to get the basic training necessary to make pressure points work pay attention to the rest of the lessons in this crash course. In the meantime here is the best advice I can give you if you want to use pressure points effectively for fighting. Before Adding In Pressure Point Work. Whether pressures actually exist or even work. Whether they can be used effectively in real life situations. Because first and foremost. Styles don’t fight one another, people do. Whenever two people of differing styles get together, the contest, whether for sport or life and death is always one man against another man or men... life is not fair sometimes especially where protecting yourself is concerned. Deal With That. Rarely is victory about technique or style. 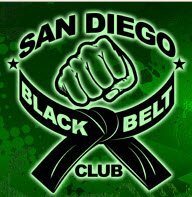 Also Please Keep In Mind – Kyushojitsu Is NOT a style of Martial Arts per se. It is for lack of a better word a specialization, a category of technique, a method of selection of weaknesses used as targets to influence the body and versions of it are found within many arts albeit hidden, lost, or for the most part, misunderstood , or just never taught to outsiders. There are secrets in the martial arts. Just accept it and you’ll never become complacent. So quite literally kyushojitsu mean the art of vital point fighting or the art of one second fighting. Kyushojitsu is a hard art to learn on your own. Most people simply don’t understand the amount of energy, time and effort that went in to reverse engineering the modern forms of kyushojitsu we so easily enjoy access to today. Before I launch into basic pressure point theory, I simply want to take a moment to let you know that what you are getting access to is information that people have literally gone to their graves trying to protect and keep out of the hands of those who might misuse it or not deserve it. The world owes an incredible debt of thanks to men Like Grand Master George Dillman, Wally Jay, Leo Fong, Remy Presas, Ed Lake, Kim Foreman, Will Higginbotham, Jack Hogan, Rick Moneymaker, and an entire generation of pressure point researchers and martial arts pioneers. Who willingly did the research, invested the time and energy to test, espouse, and in many cases bare the brunt of resistance, criticism and in many cases outright challenges in the fight to bring this material to the world. For the information I received as well as the derivatives and Innovations that I will be sharing with you. I give them all thanks. I have stood upon the shoulders of giants. What EXACTLY is a pressure point, what makes something a pressure point? Are there different kinds of pressure points? The answer to all of these questions is what we are going to cover in this chapter. In the original forms of Kyushojitsu or as it is known in China. Dim Mak, or Dim Hsueh, and in other parts of the world as Poison Hand. In this crash course we will focus on the original system of kyusho reverse engineered by Master Dillman which an art that focuses on attacking nerve points only. I will be elaborating on the Dillman System and Make References Here and there to our more updated approach or what we like to call Kyusho 2.0 or Combat Kyushojitsu. 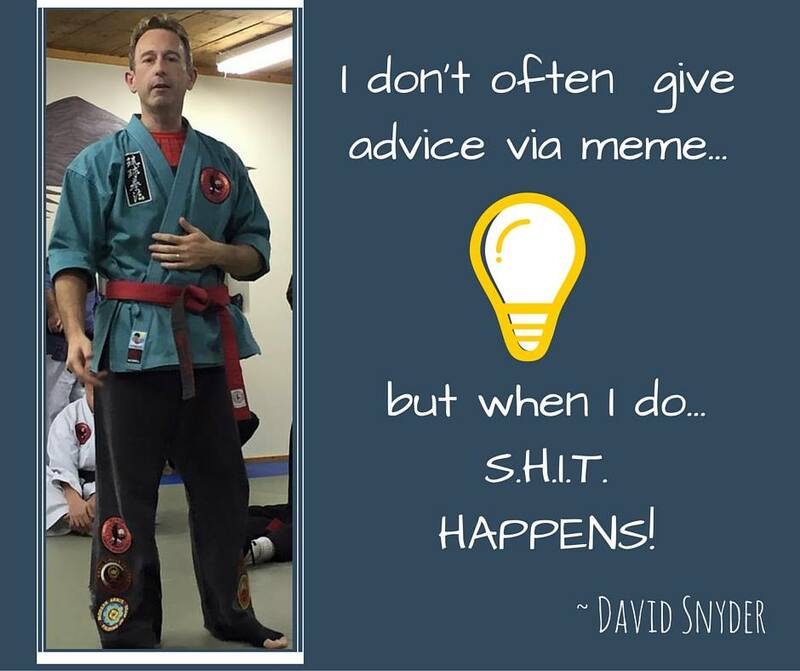 I’ll make distinctions where necessary but I think you’ll get plenty of usable and workable stuff that you can immediately begin incorporating into your own personal style of fighting and self-defense. What makes a pressure point a pressure point? For our intents and purposes and according to Master Dillman, A pressure is a place to enter pain into a nerve. So, while you can go to any acupuncture chart and see literally hundreds of points that could be possible targets. Realize that pretty much any place in the body where one or more of the above situations happen, you can have a potential pressure point. Every pressure point in the body requires three key stimuli to make it work. In this course, we’ll be teaching you 13 distinct pressure points. These points have been chosen with great care and precision because all of their angles of attack are complimentary and in many cases the same, depending on how you are positioned in relation to the opponent. So the techniques and drills you’ll be learning already have the underlying functional kyushojitsu theories built into them. If you follow our protocol you won’t actually need to know the complex theories of Kyushojitsu. You’ll be able to hit and activate pressures in any combination with a high probability of success. This will make you a functional pressure point fighter very quickly but only if you train the way we suggest. For the most part, most of the pressure points you will be attacking and manipulating require a 45 degree angle to activate. Some will be Upward and Inward 45 degrees. Others will be a back to front or posterior to anterior 45 degrees. The one constant here will be 45 degrees, perpendicular to the body surface. You also have to remember to focus through the points you will be striking. Once again, If you don’t do any kind of “focus-through” training i.e. Then you need to supplement what you are doing in order to develop those skills and attributes. If you can’t focus your intention through an object with precision you won’t get kyusho-points to work for you. Seriously, do the drills, get the skills. One of the reasons that Kyushojitsu or pressure point fighting was never fully discovered or in many cases proven to work was due to the fact that different types of “nerves” in the body also require a specific type of “stimulation” in order to activate. Remember nerves serve multiple purposes primarily – Protection and Regulation. Therefore you have certain types of nerves that protect and regulate your body temperature. That will turn your sweating on and off. You have nerves that monitor the stretching and bending of joints that will cause your body to do weird things when you do something that is potentially dangerous to your body. If you’ve ever watched someone trying to lift a weight that was potentially too heavy and they sort of get stuck halfway through the process of lifting, start shaking and suddenly their entire arm or shoulder sort of collapses and drops the weight. Congratulations, you’ve just witnessed a common neurological response designed to protect the body from damage. For our purposes we will focus on the most common types of nerve stimulation that are useful for pressure point manipulation. The Right Combination of Pressure Points in Their Proper Order. So what are the primary forms of nerve stimulation you can use? Hitting or Percussing – The majority of the nerves you will be working with require high velocity high amplitude impact to activate them. Touching – Some pressure point receptors in the body monitor touching or light contact. These are the primary stimulation types you are going to need to work with in order to perform the more advanced kyusho techniques. Because we want to get you up and running with your pressure point work quickly, we are going to focus on what I call finishing points first. Then we are going to work with set up points hat activate and make the finishing points MORE sensitive to attack. The beautiful part is that you don’t actually need the set-up points to make the finishing points work. It just means you’ll have to hit the finishing points harder. I’m betting you want something you can start using right away… isn’t that true. I’m also going to outline a very specific training method for you that will shave years off of your pressure point/kyushojitsu learning curve. But we do have to lay the foundations for it. And remember I HAVE to leave about 97% of the entire art and science out of this or you’ll never get something functional that you can use right away. But if you take what I am giving you and start playing with it. And get a bigger effect on your opponents than before. And when you are ready for more, I’ll show you how to take your training further. First things first, kyushojitsu is a precision art. It is an art that is primarily expressed through empty hand striking. However, the fist can give us a huge selection of tools to activate pressure points effectively ,and in some cases, better than the empty hand. In this exercise we are simply going to study the fist itself and begin to gain an understanding of the many ways we can use the fist. Remember, when it comes to combat, the fewer variables you have to think about, the more effective a fighter you become. Look at your fist, notice all the angles and places where bony surfaces of your hand sort of stick out. Notice places that have naturally occurring angles. Any place where you have a bony surface protruding from the hand is a potential weapon. Any flat surface of the fist, for example such as the little finger side can be extremely strong weapons as well. This surface is commonly called the hammer fist and is the most natural closed fist striking tool human beings possess. What you are going to want to do after you’ve both studied the striking surfaces of the fist and learned the five finishing points we’ll be covering shortly is to systematically learn how to fit the different striking surfaces of the fist into the small areas where the pressure points are located with the right body mechanics angle and direction. Remember that as you systematically place your fist facets in each pressure point, you must also practice your focusing through along the correct angle and direction necessary to activate the point when the time comes. Tuite-jitsu means pushing or grabbing hand fighting. At the end of the day a pressure point is only a target. You need good fighting skills to do good pressure point work, otherwise you are wasting your time. Properly applied pressure point strikes can have a devastating effect on the body so be careful. Never strike pressure points in training. Never train without the supervision of a qualified Kyushojitsu instructor and certainly never if you have any kind of health condition that could be exacerbated by neurological trauma. We take no responsibility for injury due to the practice, or misuse of this material. You are training at your own risk. We’ll See You In Lesson 2. But for most of us that won’t be a problem. In future courses we will cover the specifics of striking and energy of striking. For now let’s focus on pressure point theory so you can begin developing your pressure point fighting skills. In advanced courses we will discuss the energetic polarities of the fist and the empty hand but for now, you don’t need to know that because much of the polarity issues are already handled based on the system we will be teaching you.